This Napa Valley Cabernet Sauvignon is smooth-textured and rich with excellent structure and balance. 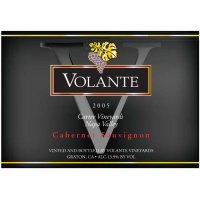 It features harmonious aromas of spicy currant, black fruit, cedary oak and smoke. 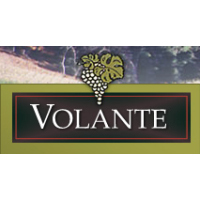 The elegant palate shows flavors of black cherry, bramble and cedar that segue nicely into a long, focused finish with a good mix of oak complexities and supple tannins.